A few days back, the ‘UPI Payment’ feature in WhatsApp was spotted in the Beta version and looks like this feature is now being rolled out in India but for only some specific beta users. The WhatsApp UPI Payment feature lets the users send and receive money to/from their friends on WhatsApp. You might have friends that got this feature already so here is a nice little workaround to get the Payment option on WhatsApp right now without having to wait for the rollout for everyone. Well, you need only two things – Latest beta version of WhatsApp and a friend who has got this payment option already. Once you have both of these, you’re good to go. 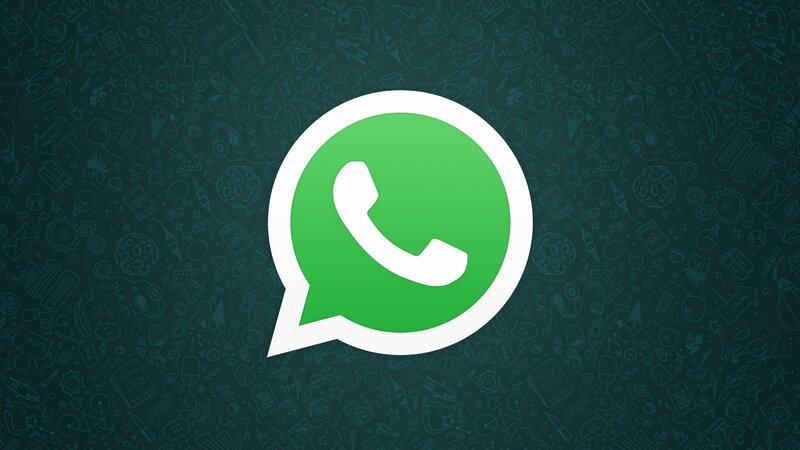 Make sure that you have WhatsApp with version 2.18.46 or above installed on your phone. If you haven’t, just head to the play store and become the beta tester of the app. Then, install the latest Beta version. First, you can check if you have got the feature by tapping on the ‘Attachment’ button. If you see ‘Payment’ option, then you have got it. Otherwise, follow the steps below. Just ask your friend who has this feature on his phone to go into your chat and then tap the ‘Attachment’ button. To receive a payment, ‘you’ need to set up payments in WhatsApp by tapping Settings > Payments. Once your friend taps on ‘OK,’ you just need to tap the ‘Attachment’ button again and there you will get the ‘Payment’ option. Well, that’s it! These were some really simple steps to get the WhatsApp UPI Payment feature right now on your Android phone. Now, all you need to do is tap on the ‘Payment’ option and then set it up.After that, you can send money to your friends or receive money from them from the WhatsApp itself. If you successfully got the feature by following the above steps, make sure to let us know via the comments section. Also, if you didn’t get the feature, make sure that you followed all the steps correctly, Above is a video tutorial of the same so you can watch that too.